A new interactive CD-ROM created by Madison businessman Jim Bendewald will be one of the most effective teaching tools ever for believers to use in their evangelism and outreach work. Bendewald has had a great enthusiasm for evangelism and apologetics ever since he was saved in 1976. After becoming a Christian, he was led to attend seminary and graduated in 1989 from Golden Gate Baptist Seminary with a Master of Divinity degree. Following his graduation, he worked as a church planter apprentice for the Home Mission Board of the Southern Baptist Convention, and then began a computer training business in 1992. He and his wife later moved to Madison where he works as a professional in the field of computer software, and also maintains a personal ministry to those he comes in contact with every day. Throughout the years, he has always wanted to have something to leave with those he witnesses to. He has used Bible tracts, newspaper and magazine articles, books and videos to help provide answers for those with a healthy skepticism about the truth of Scripture. Then, in 1998, the Lord gave him an interest and desire to bring his two gifts together. 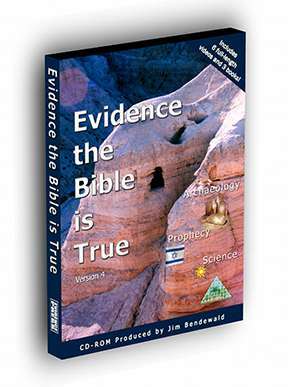 The result is Evidence the Bible is True formerly “Proving It!” an interactive CD-ROM for Windows providing evidence that the Bible is true. 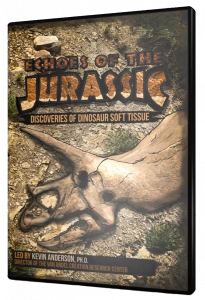 The CD contains six full-length videos including Secrets of the Dead Sea Scrolls (Dr. Randall Price), The Death of Dinosaurs (Roger Oakland), In Search of Temple Treasures (Dr. Randall Price), Are You Going to Heaven (Derek & Marie Packard), The Rush and The Evidence Video (Ray Comfort). 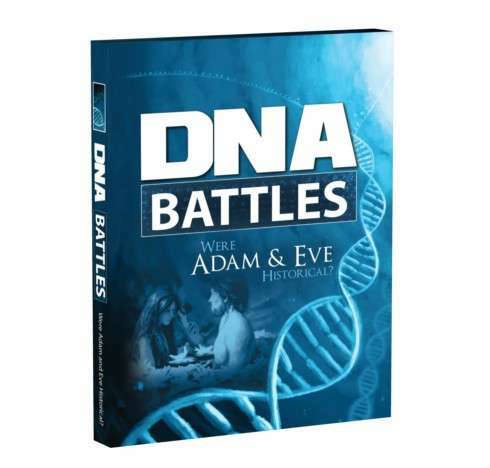 In addition, there are two entire books on the CD-ROM, including The Evolution of a Creationist (Dr. Jobe Martin) and Scientific Facts in the Bible (Ray Comfort). Not only are all of these resources included, but the CD-ROM is incredibly easy for the average person to use, and viewers can find a wealth of information on a variety of topics at their fingertips. 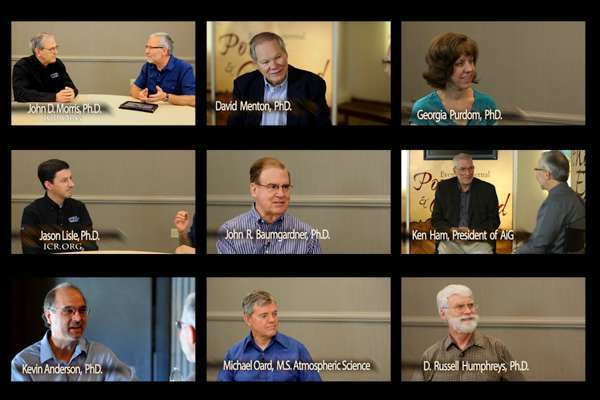 From archaeology, to prophecy and science, the answers to many common questions, as well as solid scientific proof is provided in one interactive resource. Each topic has five subject pages including video clips and written material. For example, the biology page opens with the audio introduction and an easy-to-understand illustration about DNA, RNA and proteins. On this page are three video clips from the video A Question of Origins. The clips are about two minutes long and cover the topics of complex cells, proteins and bacteria. 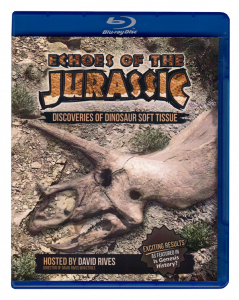 Each clip beautifully portrays the complexity of life and demonstrates that life could not have evolved through natural selection. The page also has a series of quotations on the same topic which, collectively with the videos, leaves the viewer with a sense of wonder at God’s creation. In addition, there is a complete section on the Gospel message, explaining how a person can receive the free gift of salvation through faith in Jesus Christ. This is an excellent resource for believers to use in evangelism and outreach and has a great appeal to nearly everyone! 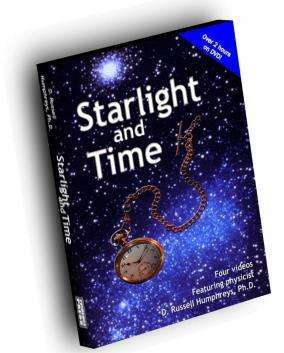 It is equally enjoyable for new believers, as well as seekers and those interested in apologetics, archaeology, prophecy and science, and is easy to understand and follow for all ages, junior high and older. “Likewise, Evidence the Bible is True is an apologetics work which powerfully demonstrates the truth of the Bible. A difference is that Evidence the Bible is True is a multimedia CD-ROM that is jam-packed with videos, books and information by prominent scholars,” he added. But the program is more than simply a compilation of videos and books. It provides a poignant message with each page giving evidence that the Bible is, in fact, true. Evidence the Bible is True is a truly unique, professionally crafted program that leaves the viewer with a sense of delight. It is a fantastic value, as it retails for only $19.95. To receive your copy of the CD-ROM, call (608) 233-5556. Revised: 13 Feb 2010 12:36:41 -0600 .